Community Shout Out: Promote Your New Cards! TAKE ADVANTAGE OF OUR DESIGN SPOTLIGHT! Some nice holidays are coming up and we’re looking for artists who’d like to promote a new card in a Design Spotlight. 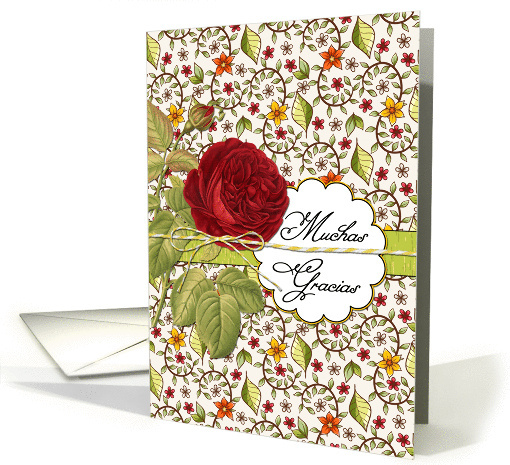 The card can be for any holiday, we just ask that it’s a fairly recent design. To participate, just send me an e-mail (there’s a link on the right hand side at the top of this page) with your store URL, a link to the card you want to promote, plus anything you want to tell us about the card, yourself, your art, etc. Be as long as you like and yes, you can include links to your other stores or your website/blog. Doesn’t matter if you’ve had a Spotlight before. We’re taking all comers. Please do not post your information in the comments section of this post. The Spotlights will be posted on the Community blog in the order in which they were received and as time permits. So get moving, folks, and start sending in those Spotlights!